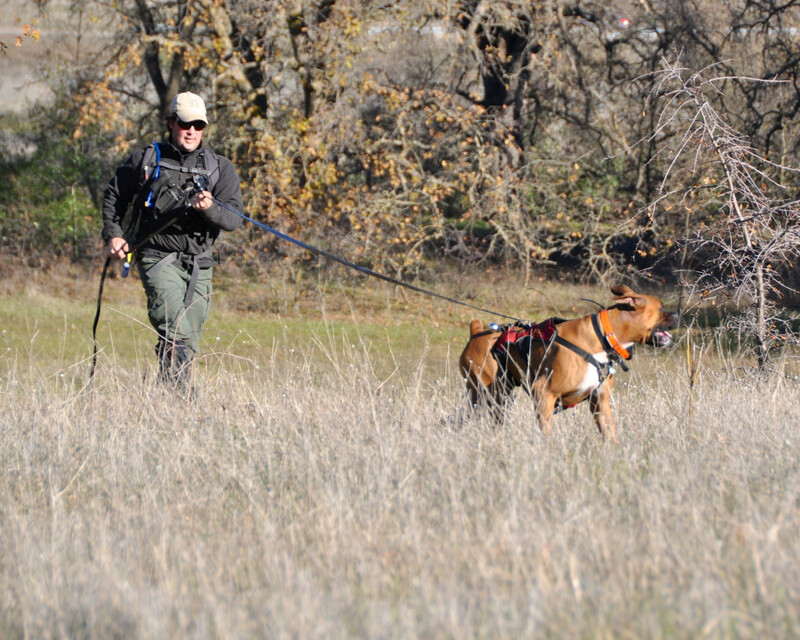 Butte County is proud to have a Search and Rescue K9 Team comprised of talented and certified K9s and handlers. All of our K9s are personally owned and trained by their handlers. Often a K9 specializes in either Area or Trailing as an initial certification. 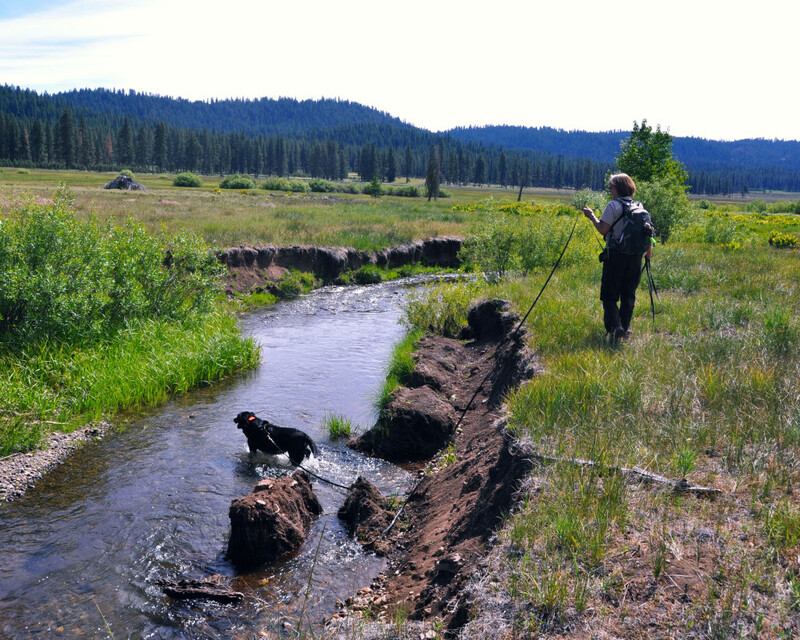 Area dogs are trained to work off leash to locate any person in an area, while a trailing dog works in harness, and is trained to follow the scent of an individual person. The dogs are taught to alert once the subject is found. After initial certification, a K9 Team may add on additional certifications, which include Human Remains Detection/ Cadaver, Water Cadaver and Firearms Detection. Training continues for the working life of the K9 and they continue to be tested and recertified to set standards every one to two years. Once certified, our dogs may respond throughout California when requested by the California Office of Emergency Services. 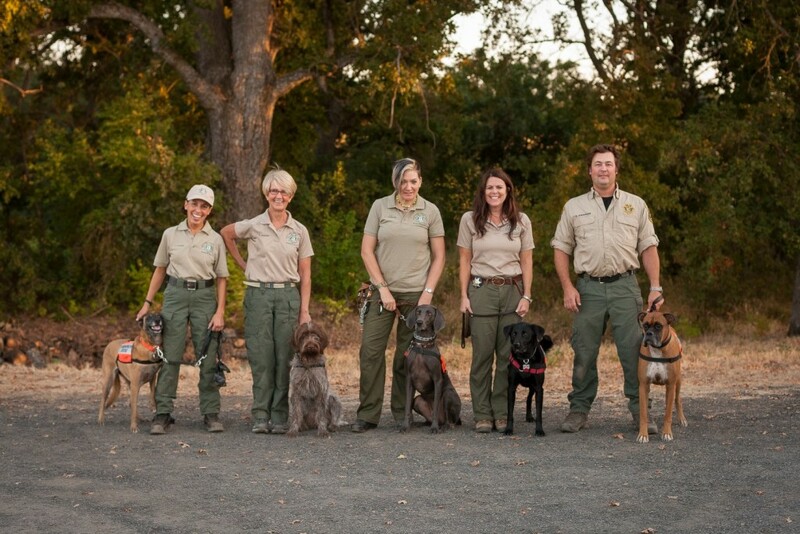 Some of our K9s and handlers are also members of the California Rescue Dog Association (CARDA). Abbie is trailing a subject who walked across a meadow and crossed a creek. Cooper is trailing a subject through brush and trees.